Tulsa, Okla. – Lowrance, a world-leading brand in fishing electronics since 1957, is starting the season with unbeatable deals on Elite-Ti fishfinder/chartplotters. 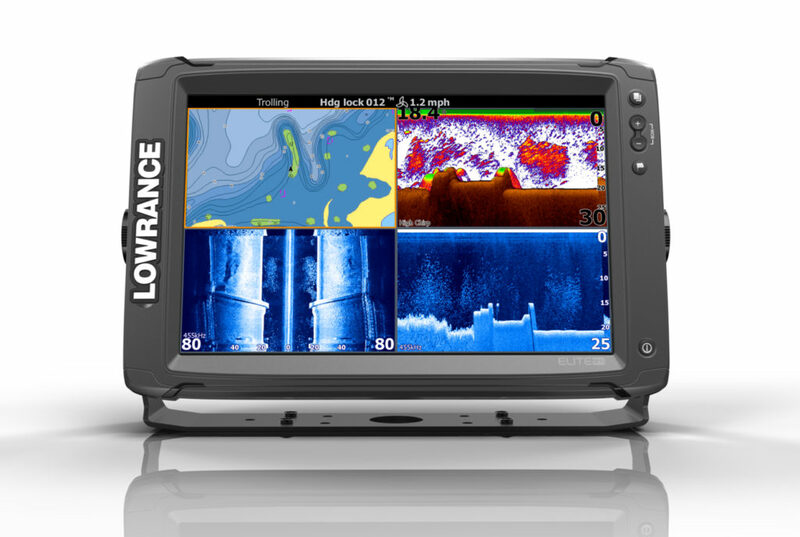 Running from March 1 through May 31, 2018, the Lowrance Catch A Great Deal promotion offers up to $100 off select Elite-Ti displays. Throughout the promotion, anglers can claim a $100 Visa Reward Card rebate on purchases of Elite-12 Ti, Elite-9 Ti and Elite-7 Ti. Those purchasing Elite-5 Ti fishfinder/chartplotters can claim a $50 Visa reward card. These mail-in rebate offers are applicable for purchases made in the United States, Puerto Rico and Canada. With Lowrance sonar performance, touchscreen control of shallow water anchors and trolling motors, plus high-definition C-MAP Pro mapping, waypoint sharing, NMEA 2000 and wireless connectivity, the Elite-Ti Series offers features at a price point competitors can’t match. Elite-Ti leads its category with an easy-to-use touchscreen and compatibility with the all-in-one TotalScan transducer, which gives anglers CHIRP sonar, SideScan and DownScan Imaging from a single transducer. The powerful sonar performance of Elite-Ti offers best-in-class clarity and range ensuring anglers will find fish faster. For more information on the Catch A Great Deal Promotion, Elite-Ti or the entire Lowrance line of marine electronics, or to locate an authorized Lowrance dealer, visit https://www.lowrance.com/offers/.